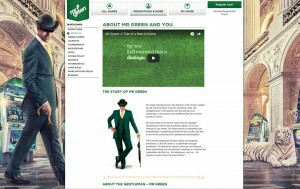 Mr Green originally made its name in the Swedish gaming market, but is now an internationally renowned online casino. 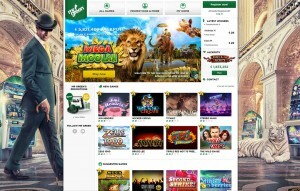 Its popularity just keeps growing in leaps and bounds, and a visit to their well designed, visually appealing website reveals it’s no wonder that this casino has garnered so many industry accolades. 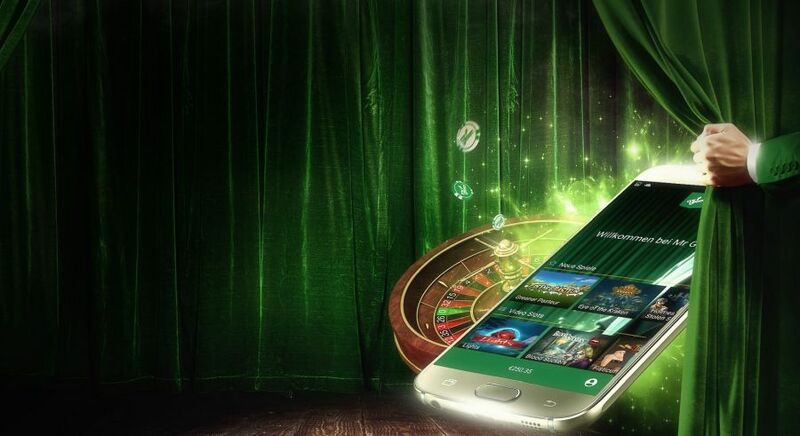 Mr Green has won, among others, Gaming Awards’ Online Casino of the Year for 2013, 2014 and 2015. Their latest win, Best Mobile Operator of the Year 2016, proves that this casino is really (and literally) going places. The website interface can be operated in several different languages – with local customer services supporting each of these languages. 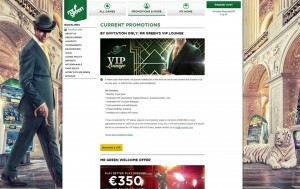 The Mr Green Casino website design is sleek and classy, easy on the eye, simple to navigate, and presents all the relevant information in an informal and welcoming style. Another great feature of the Mr Green site is the option to ‘try before you buy’; every game in the collection can be played for fun for an unlimited amount of time as part of the site’s commitment to providing a quality entertainment experience. 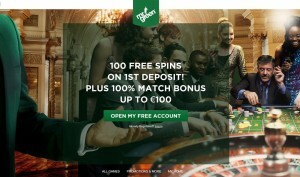 When you register an account with Mr Green, you automatically qualify for a 100% deposit bonus on your first deposit up to €350. This means that, for example, you get €700 to play with for your deposit of €350. Double the deposit means double the gaming fun and double the opportunities to win big. That is a very warm welcome in anyone’s books! 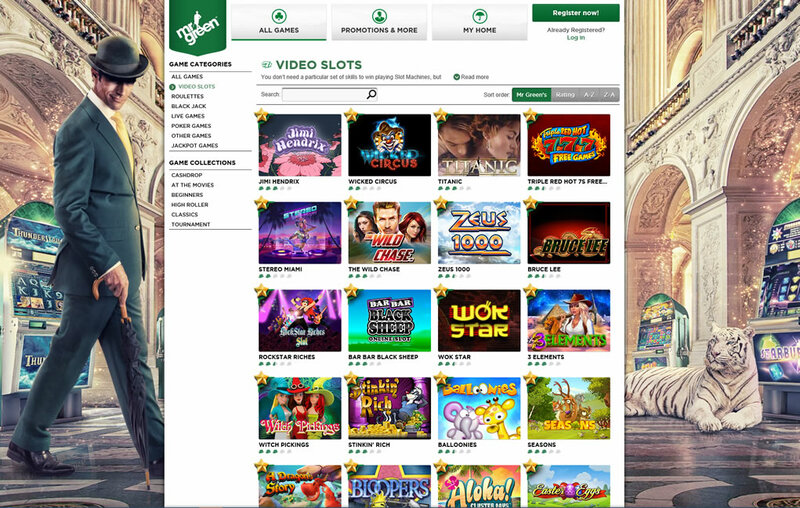 Mr Green has brought together a huge range of games, both ‘hot-off-the-press’ as well as the most popular tried and tested slots, selected from the gaming industry’s best game developers. 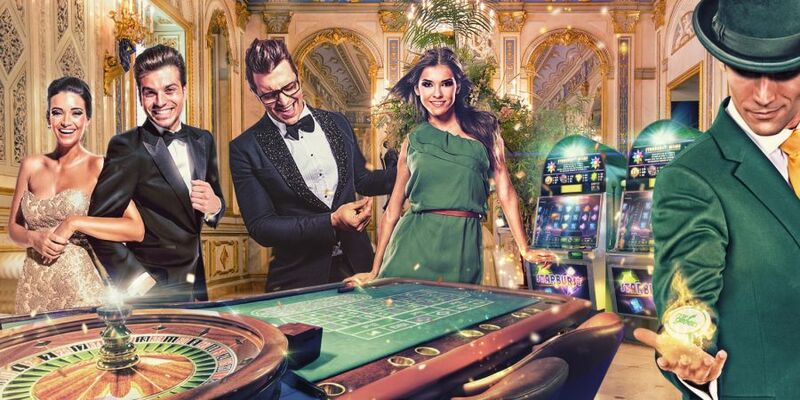 The game play is most impressive with a powerful 3-D engine driving most of the slot games while the traditional feel is retained for the more classical casino games. 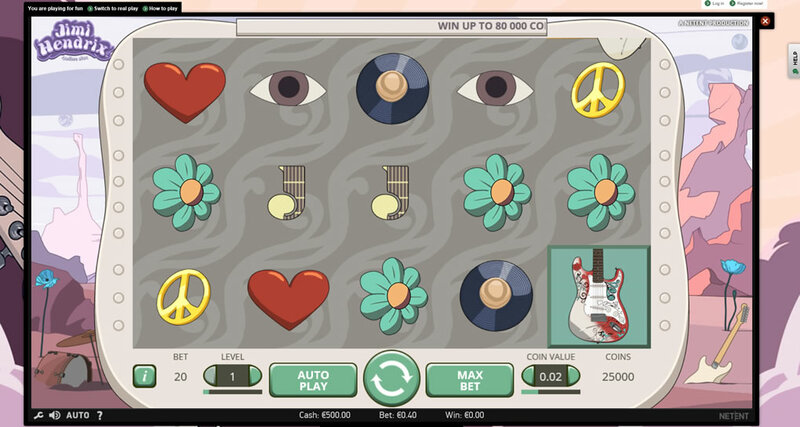 The site currently offers a dazzling array of 100+ different slots, with more to follow in the future. 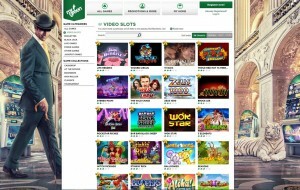 You can enjoy classic slot games like Zeus, Thunderstruck and Cleopatra, or immerse yourself in the latest blockbuster video slots such as Starburst, Gonzo’s Quest, Game of Thrones, Batman and Dracula. For those looking for big wins there’s a range of progressive jackpot slots including Joker Millions, Hall of Gods, Super Lucky Frog, Arabian Nights and Tiki Wonders. Mr Green’s Android app is fully optimised for the best playing experience across all android devices with minimum Lollipop version 5.0. With over 100 games (and more being added weekly), from classic slots like Zeus, to the latest video slots and Live table games, mobile players can enjoy all the benefits and excitement of our casino. Our App provides intuitive navigation; safe, secure and simple access to deposits and withdrawals; and includes some special extras like Exclusive Bonuses for App players. 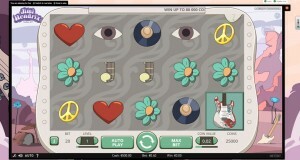 Want to access play via an iPhone or iPad? No problem, Mr Green has you covered. Download the award-winning iOS App and you can experience the latest video slots, Roulette and Blackjack games on offer. 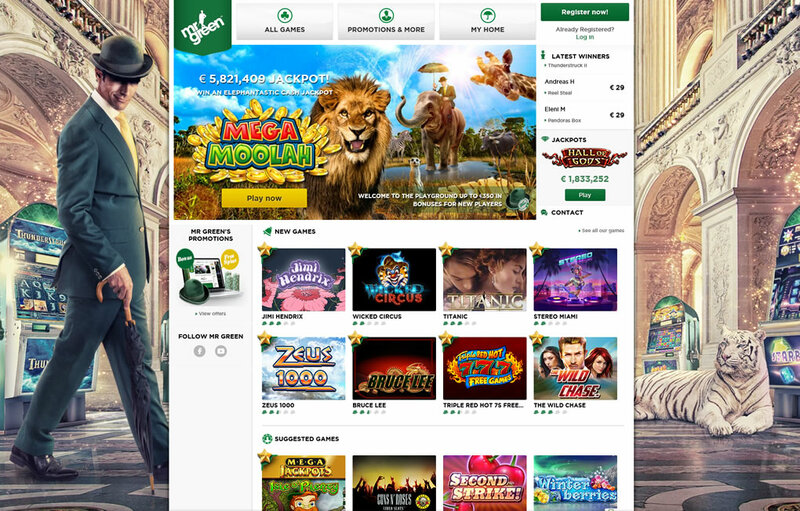 There are plenty of great features in Mr Green’s mobile app that give mobile or tablet players a wide range of game choices and great rewards too. There is always something good happening on the Mr Green site! 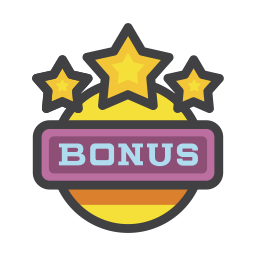 Check their Bonus and Promotions Calendar page for a clearly laid out list of current and forthcoming prizes, jackpots, bonuses and free spins on selected games. In addition, be sure to sign up for Mr Green’s newsletter when you register, and get a heads up to take advantage of what’s on offer and when. Mr Green holds two of the most prestigious and strictest operating licenses in the EU, from Malta and the UK, demonstrating that their business model has been thoroughly vetted from A-Z. This means you can rest assured that you are dealing with a reliable, trustworthy and secure gaming environment. They utilise the safest industry-standard systems for their site, with the most trusted payment methods. 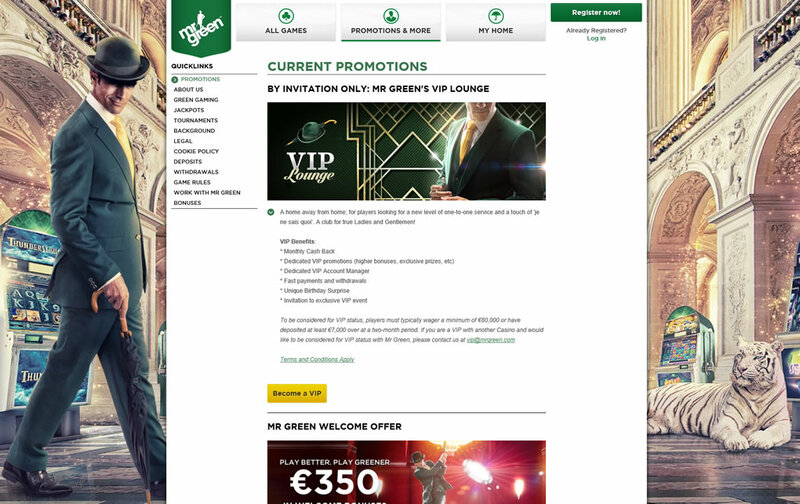 Mr Green actively encourages responsible gaming, and wants all of their members to have an enjoyable and positive gaming experience in their casino. To this end, Mr Green’s Green Gaming Policy allows you to set personal deposit, loss and wagering limits over a set period – daily, weekly, or monthly. This allows you to easily control and moderate either how much money you want to spend, how much you want to wager or how much money you are prepared to lose. Mr Green has put in a lot of effort to ensure that any questions or concerns are addressed as quickly as possible. 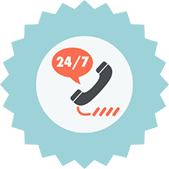 There is a great 24-hour service, including public holidays, with a support team on hand to advise and clear up any issues a customer might have. You are invited to get in touch over the phone, by email or use Mr Green’s instant chat service. The website also has a list of frequently asked questions that players can refer to for basic information. To make registering as accessible as possible for everyone, Mr Green has a wide range of payment methods accepting transactions via credit card (both VISA or MasterCard), eWallets (Neteller, Skrill and ClickandBuy), PaySafe card or direct bank transfers. Withdrawals, like everything else about Mr Green, are fast and secure, and they aim to review all withdrawal requests within 24 hours. Due to regulatory requirements, you need to choose the same withdrawal option you chose as a deposit method. 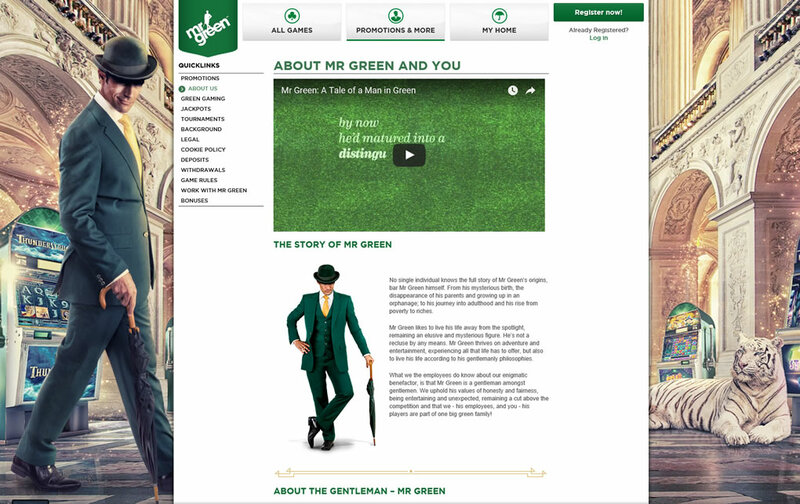 All in all, Mr Green’s online casino is a class act – slick and professional both in design and functionality. 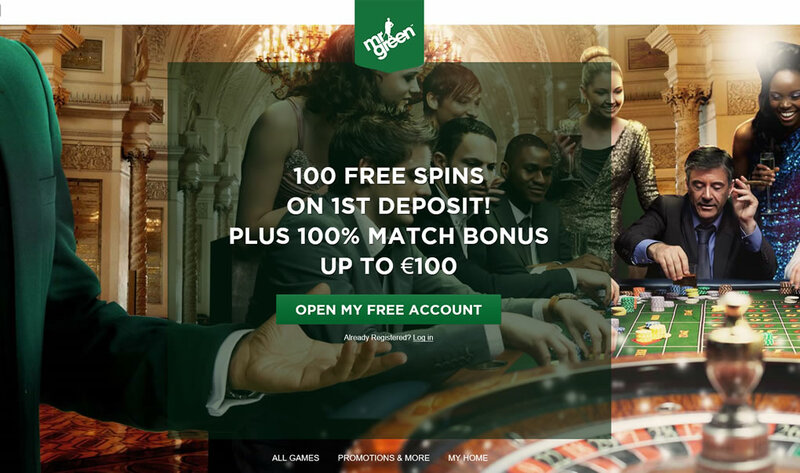 With the best security features in place for all transactions from deposits and winnings to withdrawals, a huge range of high quality games to choose from, bonuses right from the start and regular bonus promotions, players can expect an exciting and rewarding experience with Mr Green.